You already know the iPhone 7 and iPhone 7 Plus battery take a long deal to reach its peak voltage value, I mean a 100 percent charge can usually take forever! in a relative term. 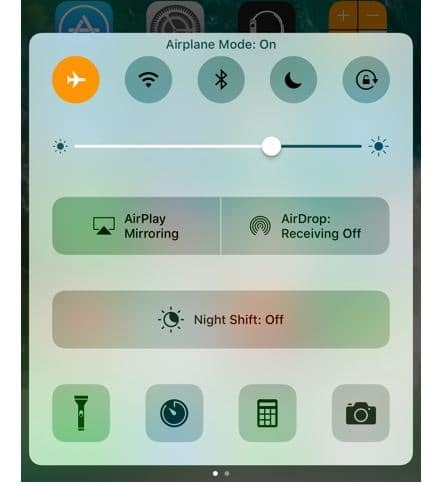 Without wasting much time, lets see how we can fast charge both flagship devices using alternative methods. Lets get our hands dirty with some electrical maths stuffs. The whole point of it all is to get a higher Power Wattage adapter; some people refer to it as “charger”. The factory power adapter that comes with the iPhone 7 and iPhone 7 Plus smartphone, by default is rated at 1A 5W. The 5Watts Power adapter is the same wattage as the previous power adapters of the older iPhones; using the same adapter to charge the iPhone 7 or iPhone 7 Plus which has a larger battery capacity as compared to the previous iPhone releases, slows down the whole charging process. Despite this, iPhone 7 and iPhone 7 Plus come default with the norm 5Watts power adapter. My point, get a higher amperage power adapter to charge both smartphones. Continuing reading. 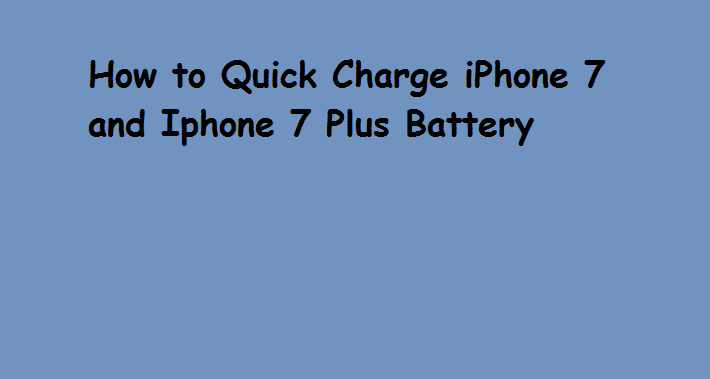 iPhone 7 and iPhone 7 Plus can take upto 10W power adapter without complain!, It isn’t rocket science, that with a 2.4A/12W or 2A/10W power adpater, iPhone can be charged much faster. What are you then waiting for, simply opt for one!. Lets do the maths, a 5W power adapter plugged to a 220/240V power receptacle converts the AC voltage to DC which supplies 1A current. While a 10W power adapter supplies 2A. From this calculation, charging your iPhone 7 or iPhone 7 Plus on iPad’s 10W-12W power adapter is much faster. You can get power adapters around the range of 10W-12Watts from any retailing website, i.e Amazon, or offline shop near you. 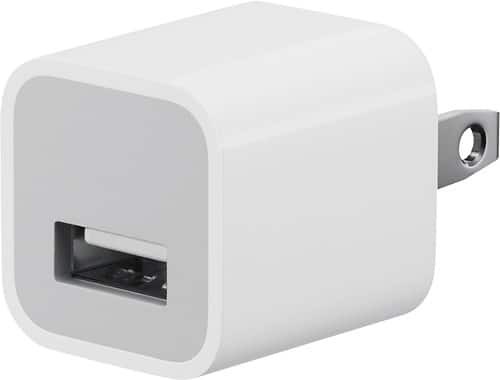 There is also a 10W/12W Apple power adapter in market. Simply do a “Google Search” like, Apple 10W/12W original charger. 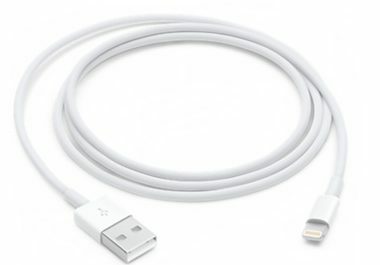 Either you opting for Apple Charger or a 3rd party product, ensure it is compatible with the iPhone.